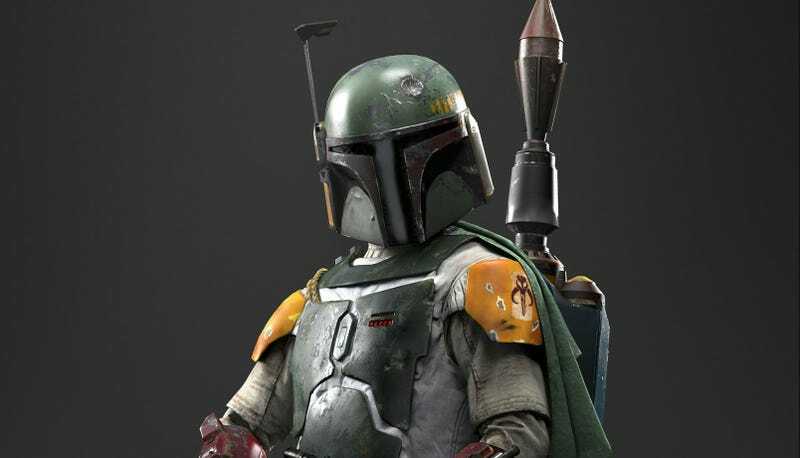 Back in 2015, Lucasfilm almost announced an official Boba Fett movie, complete with teaser trailer. The panel ended up focusing only on Edwards’ film, which at the time didn’t even have a title. It was in that room where the title Rogue One was first revealed, and a short teaser was shown. That movie is now less than a month away. To anyone who has been following the Star Wars standalone films, this isn’t exactly a surprise. The prevailing rumor has always been Trank’s film was about Boba Fett. But the fact a teaser was made and would have screened is incredibly disappointing. Here’s the good news. That film is not yet off the table. Lucasfilm president Kathleen Kennedy told EW that after the release of Rogue One, she and her company will decide what Star Wars films come after 2019's Episode IX. That means it’s not certain that a new Saga trilogy will follow Episode IX. Nor will all the movies have to tie into already known stories.